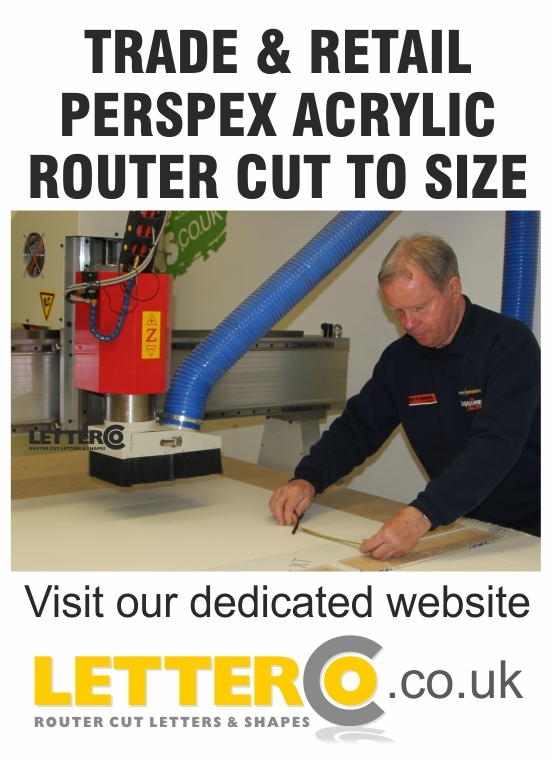 signandprint-uk.com | Superb Signs & Graphics in Derby... Without a huge bill! Unit 3 Boars Head Ind. Estate. Clarke St. Derby DE1 2BU. 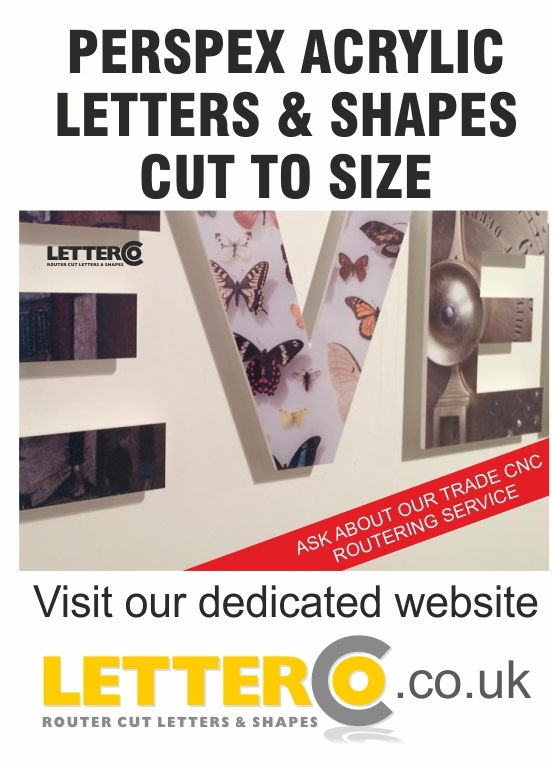 As one of the leading sign makers and wide format digital printers in the Midlands, we produce a wide range of Signs, Displays and Exhibition Graphics, Large Format Digital Printing, Banners, Stickers, Vehicle Graphics, Pavement Signs, Shop and Factory Signs and Fleet Vehicle Livery. Most signs are made to individual specs, but we also have an ever-increasing range of off-the-shelf products available on our MySignShop.co.uk website. These include House Number Plaques, Roll Up Banners, Photo Printed Acrylic and Metal Panels, Car Graphics, For Sale Signs, Wall Art, Labels and Stickers for Clubs, Businesses and Individuals. Our clients include Individual Tradesmen, Small Shops, Factories and Offices through to Large Corporations and Local Authorities. Our commitment to Customer Service and Product Quality makes us the first choice for our clients every time. We strive always to be innovative in our approach to Design, and to provide clients with the best value for money and the most current and effective solution to their marketing requirements. Take a look around this, our brochure site, visit our other specialist sites via the links, or visit our online shop where we have stock products to buy online. This is also where to buy our revolutionary range of Jungle Marketing Products aimed at helping small businesses to promote themselves cheaply and effectively in these difficult times - It's a Jungle out there!! Get Jungle Marketing Today! Jungle Marketing is our down to earth, rigorous, and above all cheap, selling strategy that everyone can apply to their business. Our products will drag your customers in kicking and screaming! And Psst!...Look out for our free, secret tips and tricks on all our sites. newly completed project for a night club in London..
We have just finished the installation of the panels and couldn't be happier with the final result. Today's jobs all completed for Kilburn juniors , Melbourne assembly rooms and protegimus security 🚨..